Update: Unfortunately, Variety’s initial report contained misinformation. Adult Swim Games has clarified that Switch is not confirmed at this time. Original: Death’s Gambit is heading to Switch, according to a Variety report. 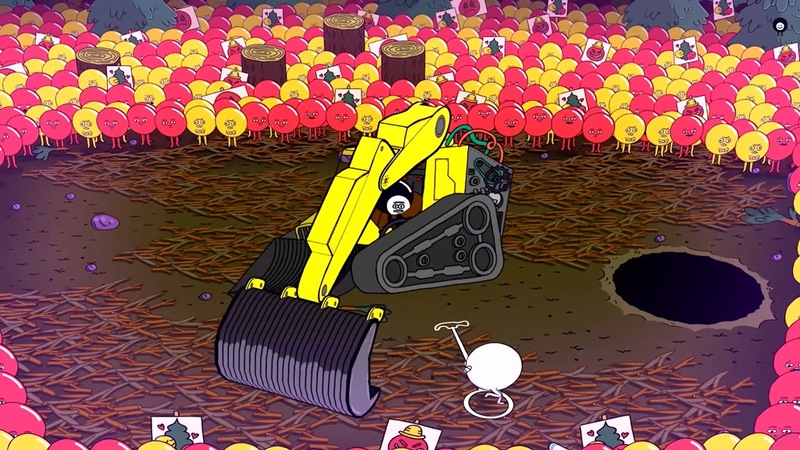 White Rabbit and Adult Swim Games will be working with Skybound Games on the release. 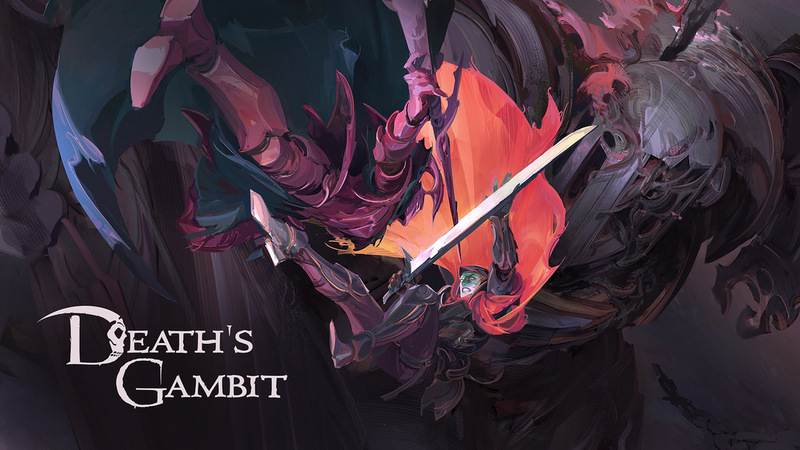 Death’s Gambit is a 2D action platformer with deep RPG elements. Find more details and a trailer below. 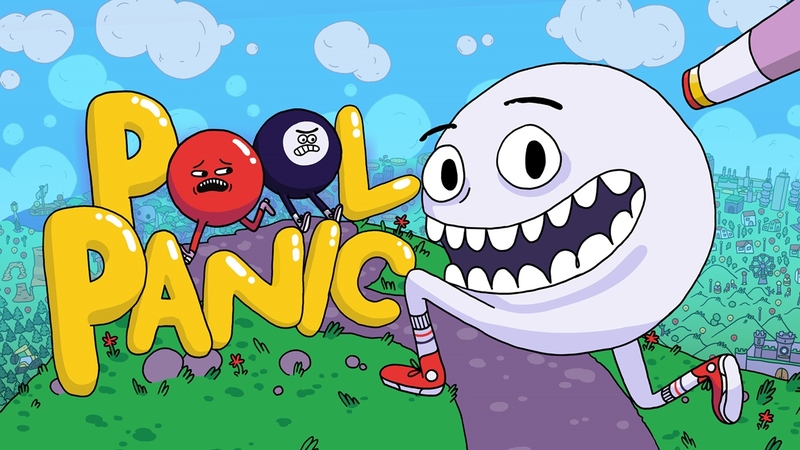 Today, Adult Swim Games and Rekim brought the new game Pool Panic to the Switch eShop. See the new video below. An hour of footage has come in for the Switch eShop title Pool Panic, which launches later this week. Check out the gameplay below. Adult Swim Games and Rekim published a new “Aim & Shoot” trailer for Pool Panic, which launches July 19. We have it below. 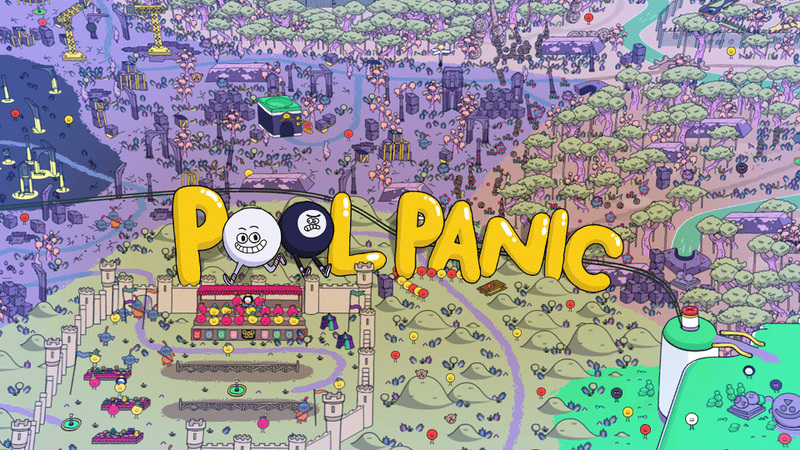 Adult Swim Games and developer Rekim have announced a release date for Pool Panic. 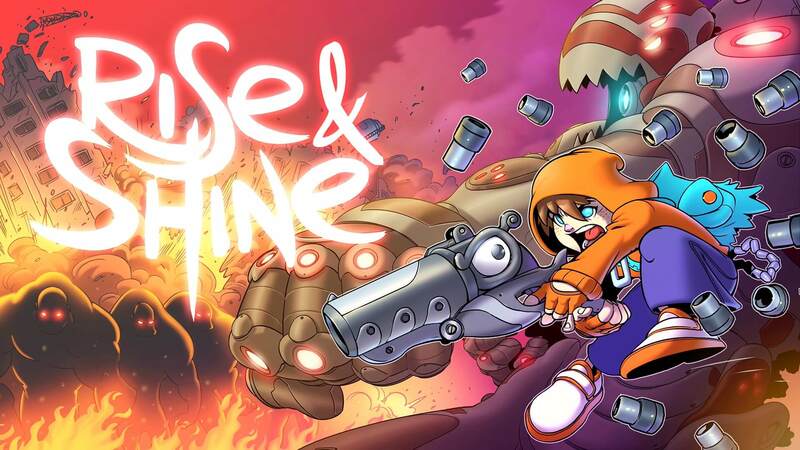 The game will be launching on July 19, the two companies revealed today. 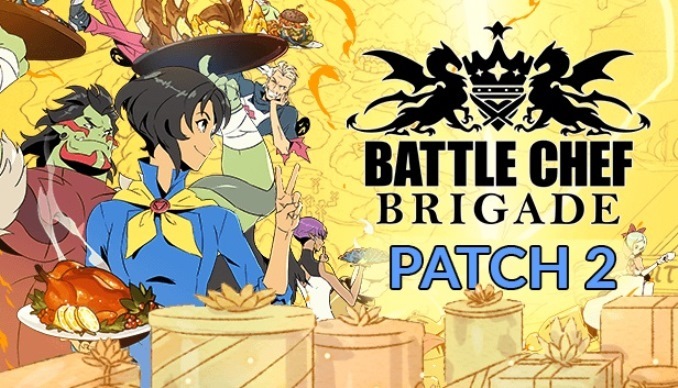 Battle Chef Brigade has received its second patch on Switch. Adjustments have been made to combat, the daily cook-off, and more. Adult Swim Games and Rekim have prepared a new trailer for Pool Panic, coming to Switch later this year. We have the video below. 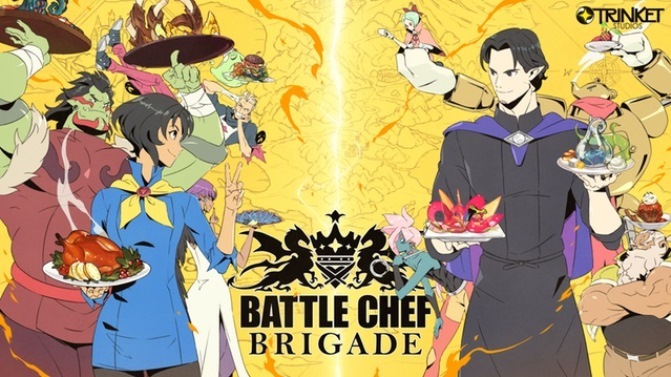 Trinket Studios may not be finished with Battle Chef Brigade. When asked about the possibility of updating the game with online support, the developer said that “some fun surprises” are planned for this year. No word yet on what Trinket Studios has in store. If we hear about anything, we’ll be sure to bring the news to you. 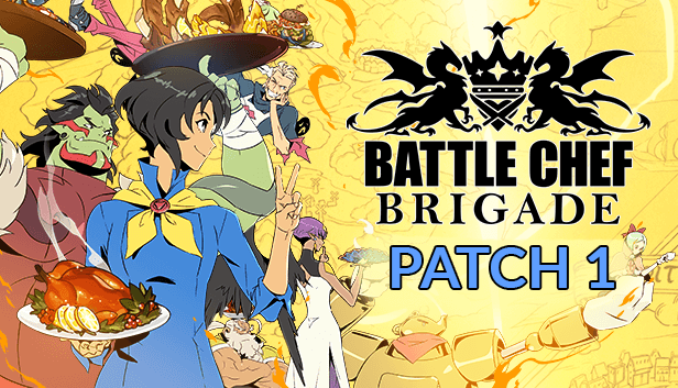 A new patch for Battle Chef Brigade has gone live on Switch. The update implements bug fixes as well as general improvements. With it, the Switch and Steam versions now match. You can find the full patch notes below. Adjustments have been made to gameplay, difficulty, the Daily Cook-Offs, and more.